SAVAGE is excited to be the Official Apparel Partner of the National Collegiate Dodgeball Association. Teams will be able to take advantage of discounted pricing for team gear. If you need custom t-shirts, jerseys or warmups, look no further than SAVAGE. We help college club teams raise money by booking hotels using existing travel sites. Prices and options are the same but your team gets money back. Next time your team needs to travel, please book through the link below and the NCDA will receive a small kick-back which will then go back to making your dodgeball experience a more positive one! 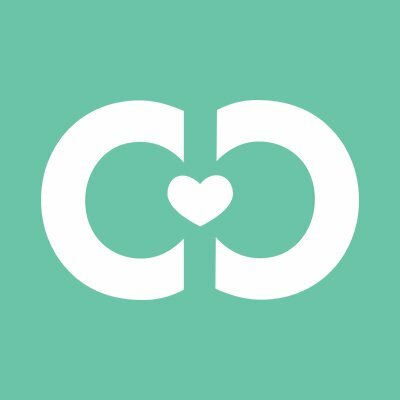 Read more about our partnership! The NCDA has teamed up with Campus Causes to help teams offset their costs to compete. When Members, fans, friends, family, and alumni shop through a Campus Causes campaign and use their associated browser plugin or mobile app, up to 25% of each purchase will go back to their favorite team! As a bonus, Campus Causes will be donating 25% of their NCDA-aligned campaign revenues to Save The Children! To learn more or start your campaign click here. The mission of USA Dodgeball is to promote and develop the sport of dodgeball across the United States. USA Dodgeball believes in the numerous benefits of dodgeball and it is their mission to provide the communities with a fun and safe environment which exemplifies a spirit of fair play and sportsmanship. They aim to foster friendly competition at various levels of play, while encouraging both teamwork and camaraderie. USA Dodgeball strives to be an all inclusive organization which reaches players across a broad spectrum. 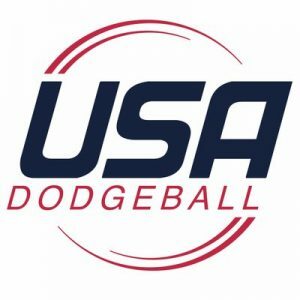 USA Dodgeball aims to unite the nation under a governing body that gives a voice to many organizations who share our goal of developing and promoting the sport of dodgeball.